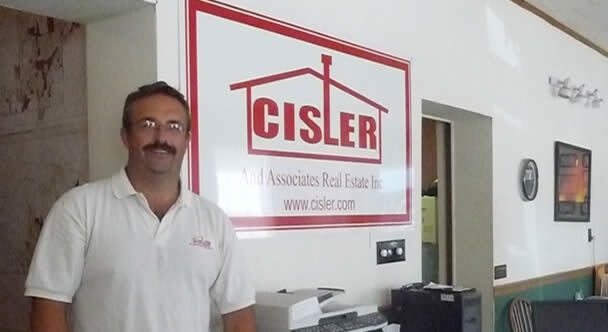 Cisler and Associates Real Estate Inc. was founded December 1990 and incorporated in January 1991. Dave Cisler created the corporation and purchased the assets of CRA Corp which was formerly known as Fischer Insurance and Real Estate, Staunton's oldest real estate/insurance agency. Dave and has father Stanley (a licensed agent) along with 10 other licensed agents began building the agency. In 1993 they moved their office to the current location at 229 W. Main Street in Staunton. The move was a huge success being within the Staunton downtown district. The building was Staunton's oldest building and had undergone a remodel prior to moving in. Our agency was built on the concept of traditional business values with modern marketing techniques. We were the first agency in Staunton to embark on the World Wide Web and are now the first agency in mobile marketing strategies and QR code marketing. Our website was created in 1997 and has been maintained, updated, and is one of Real Estate's choice websites. 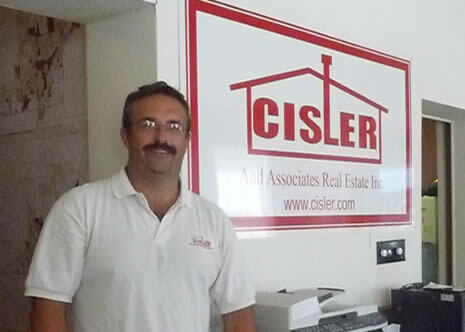 Dave Cisler and the realtors of Cisler and Associates Real Estate Inc. thank you for taking the opportunity to learn about our agency and our team!